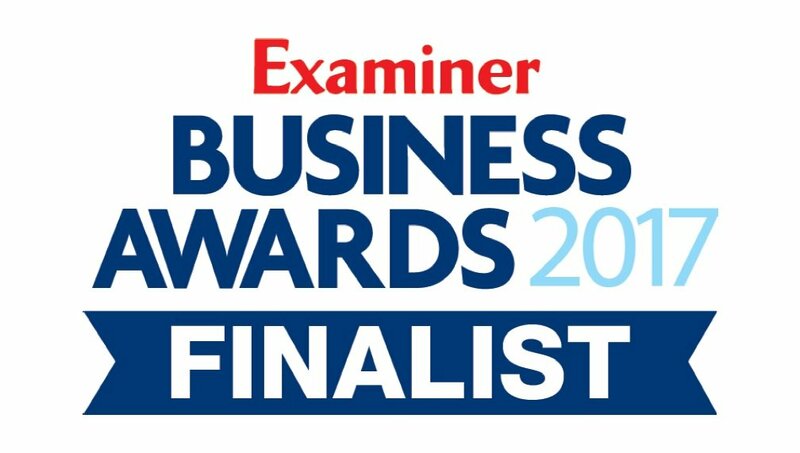 We are delighted to announce that Depot Manager, Roland Jackson, has been shortlisted for the Employee of the Year Award at the Huddersfield Examiner Business Awards 2017! The nomination is recognition for Roland’s 26 years of service, where his interpersonal skills, organisational strengths and uncompromising desire to deliver a quality service/ product have been the foundation for the company’s growth and his own personal journey to his current position. The winner will be announced at the awards ceremony at the John Smith’s Stadium on Thursday 2nd November, and we’ll have our fingers crossed for Roland!